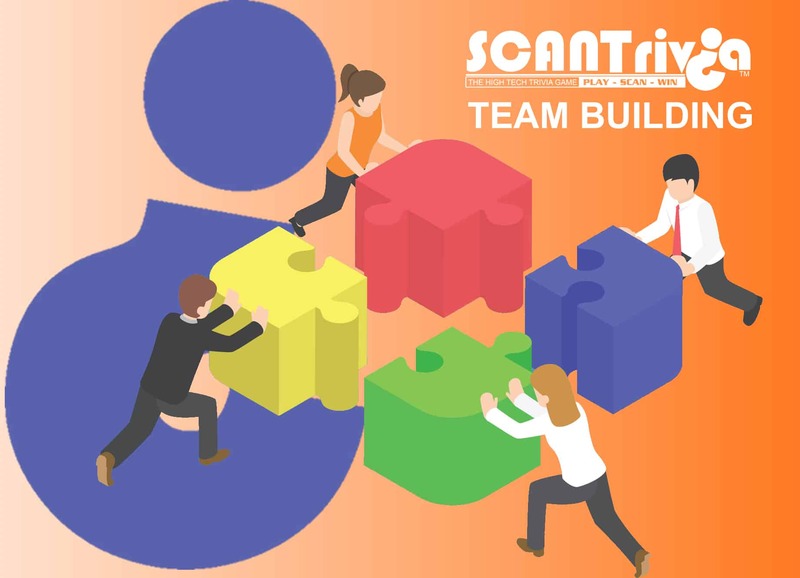 Drive corporate objectives and program goals through team-building with SCANTrivia. Our flexible platform allows for customization so that you can create unique tasks that correspond to your company’s desired outcomes. The SCANTrivia platform supports team building by allowing you to track individual player progress as well as the overall team progress. You can set point values for each of your tasks or questions and create as many answer choices that you like. SCANTrivia boosts morale as players collaborate to answer questions and earn points for prizes. All activity can be seen during game play on their mobile devices by clicking the leaderboard link. Since the leaderboard can be accessed at any time it creates competition between teams and players to secure the number one position. The SCANTrivia platform aggregates all the activity and quantifies scan counts, points, performance and more. The report can be accessed in the admin portal with your login information and printed out as a PDF document.